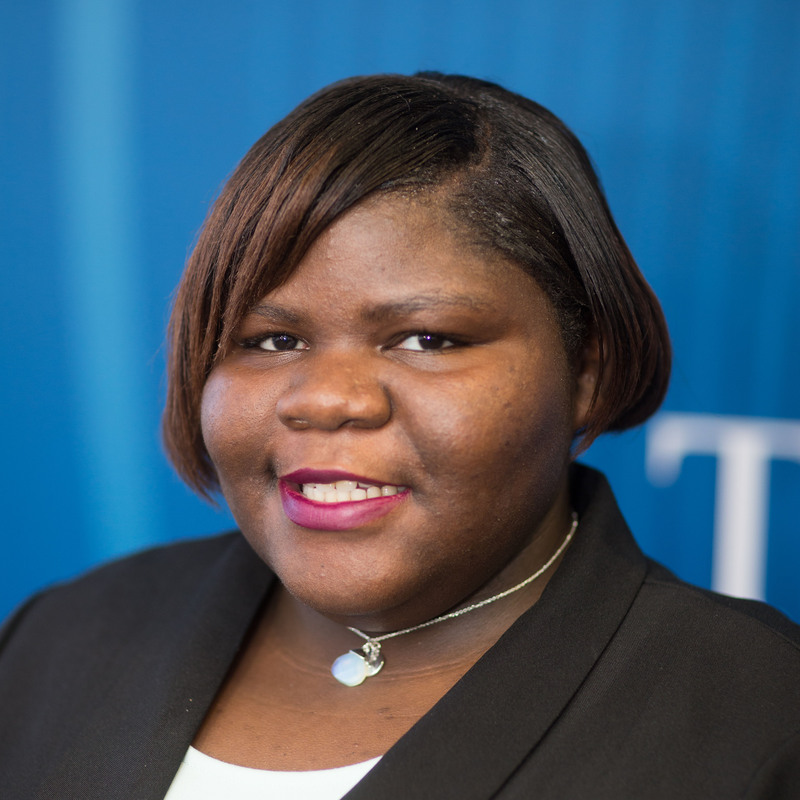 Ashley Strange is studying Communications and English at Trinity University in Washington, D.C. After the death of her mother, Ashley spent five years in the D.C. foster care system. Her calling to serve as a voice to those who are silenced is rooted in her own struggles in school, where she was placed in Special Education classes that provided little guidance. She eventually gave up on school in the 10th grade, but went back after her foster parents provided tutoring and other support. Ashley is now a college senior, and was named on the Spring and Fall 2015 Dean’s list, is a member of Lambda Pi Eta Communication Honor Society, is a recipient of the D.C. Attorney General’s Right Direction Award for community leadership, and is a Youth Advocate for youth poverty issues in D.C. at the Young Women’s Project.